Discussion in 'DPF Game Room' started by Goofy_Moe, Oct 2, 2012.
im too down!! we must assemble pin traders!!! Bring the whole crew down... LOL... Can the crew teach me how to dance??? I'm not Asian *lol* I'm SO white, and I can't dance, but I want to learn the dance and do the flash mob!!! I am so in! I was wondering if I should go to the ptn now I think I HAVE to!!!! lol! This could be a really epic thread. They were doing this dance during the Villains Bash after the Tower of Terror 10 Miler Saturday Night at DHS. I love this idea... shoot.... I want to do this. I can't believe there aren't any more entries! Come on guys! We first have to set up a meet time and if we are going to do a dry run, location, etc. ok I got a pic now to see if i can get it on here! i have a very short video on my camera too but am trying to figure out how to get it from my camera to my computer to here so it will take a bit. ok video wont work for now but here is a screen shot at least. 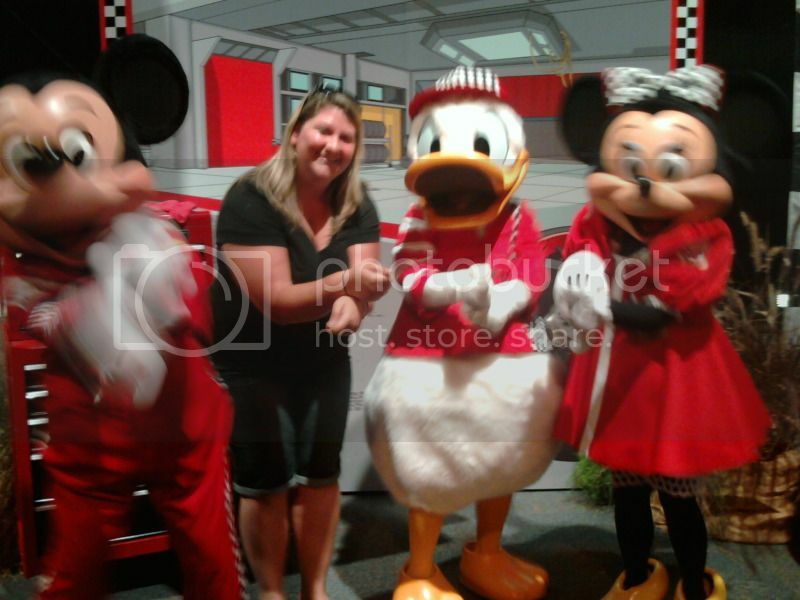 Pluto , Goofy and I gangnan style! 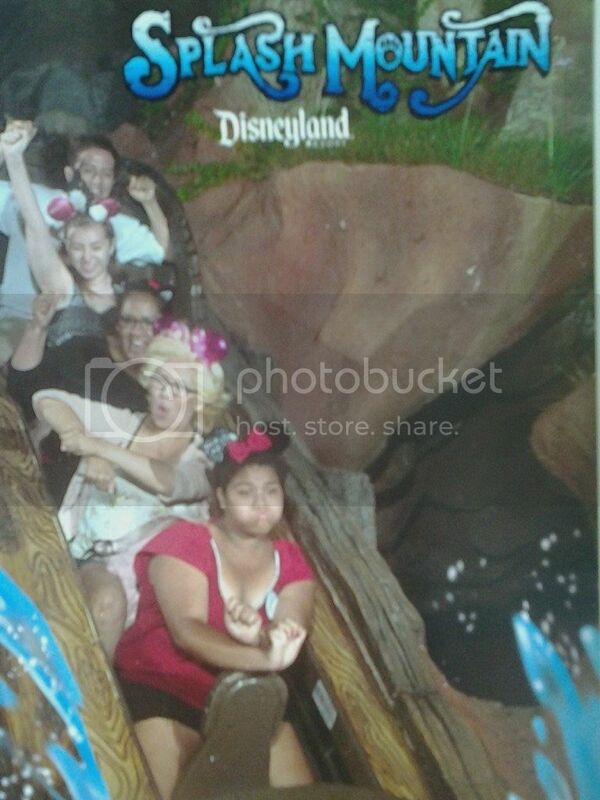 LOL so funny you posted this up this picture was taken 09-26-12 on my sisters bday Im rocking my pink glittery mickey ears! Yay for nursek8 and one of my all-time fav CMs (NOT Goofy)!!!! Amy, That is definitely a win for you, we just need you added in the dance mix next time. Ohhh I did it!!! Srry its a bit blury - but that what happens when we ar all moving and I only have my phone camera w me! WooHooo... Three Characters and you... That Rocks!!!! Definately the one to beat..!!!! !